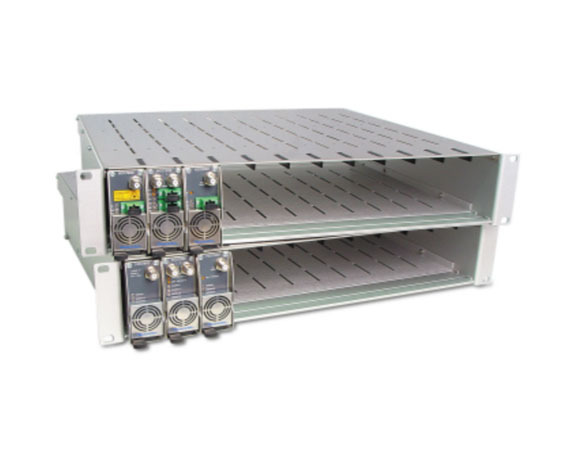 The new HDO platform has smaller dimensions, but offers even more functionality. And this was achieved without sacrifice in reliability. One of the leading design principles of this device are the ease of installation, alignment and structure maintenance. Continued growth of target services, such as high-speed Internet and VOD (Video On Demand), is creating a need for further market segmentation. HDO platform was designed to meed the emerging demands and challenges. Thanks to the impressive performance and flexibility, HDO platform offers a good solution for any requirements of the HFC (hybrid) network.